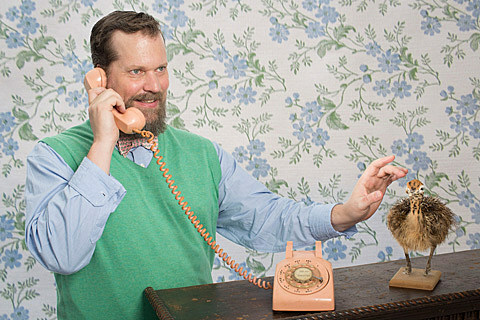 John Grant has shared a new song off his forthcoming third solo album, Grey Tickles, Black Pressure. “Disappointing” is a love song where Grant finds that everything pales in comparison to his love. It’s quite a litany of stuff and the song also features vocals from Everything but the Girl’s Tracey Thorn. Stream it below. As mentioned, Grant will play an album release show at NYC’s Le Poisson Rouge on October 17. Tickets are still available.